Welcome to Long Beach Resort vacation rentals! 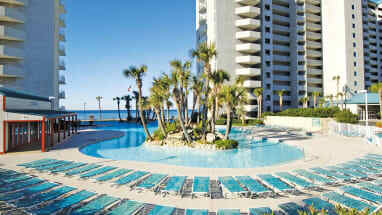 Emerald Coast by Owner is proud to be your premiere service for this beautiful complex! 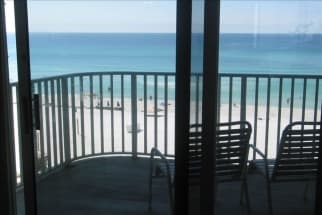 When you stay here, you may enjoy all we have to offer, such as the beachfront view, luxurious all suite style condos, 3 community pools for guests, a hot tub, a poolside restaurant that offers sandwiches, snacks and drinks 1, 2 and 3 bedroom suites with ocean views, a full kitchen, balcony, washing machine and dryer! When you stay here, the resort isn't the only great thing, the area! There's so much to do no matter what kind of trip you're looking for! Stay on the beach and enjoy the sand and water, go parasailing, deep sea fishing, swim with dolphins, golf, paddle boarding, rent a jet ski, play mini golf, go to Wonderworks for a fantastic fun time! When it comes to what you'll be eating down here, you're in good hands! If you decide to dine out, you're in for a treat! There's a great amount of amazing traditional food and seafood spots throughout the area you don't want to miss out on. 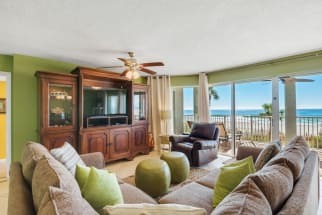 Browse our listings at Long Beach Resort below! 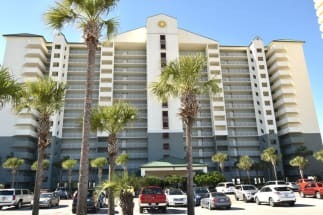 When you book with Emerald Coast by Owner, we put you in direct contact with the property owner or manager making it easy for you to get your important questions answered before you book. ECBYO does not charge booking fees!